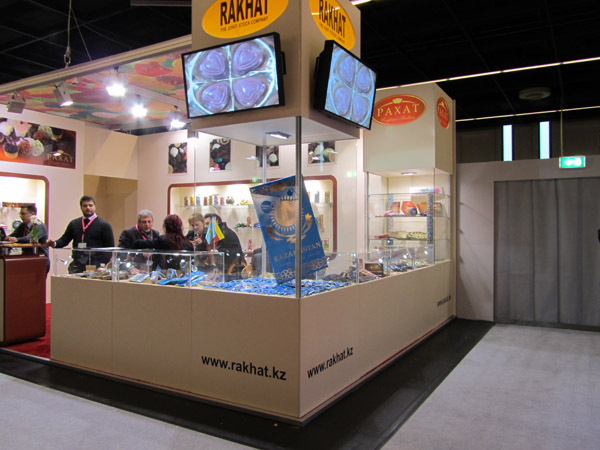 The “Rakhat” JSC once again took part in International Sweets Market -2011exhibition, the main confectionery forum, which was held in Cologne (Germany) from 30th of January to 2nd of February. 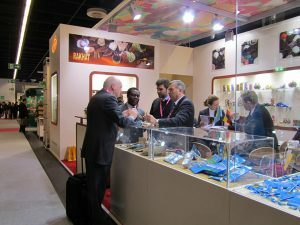 This year number of visitors of ISM increased by 5% and is approximately equivalent to pre-Depression level.ISM In opinion of experts this international forum of professionals is only, which demonstrates every significant innovations and seasonal goods, and gives new urges in order to develop confectionery industry. 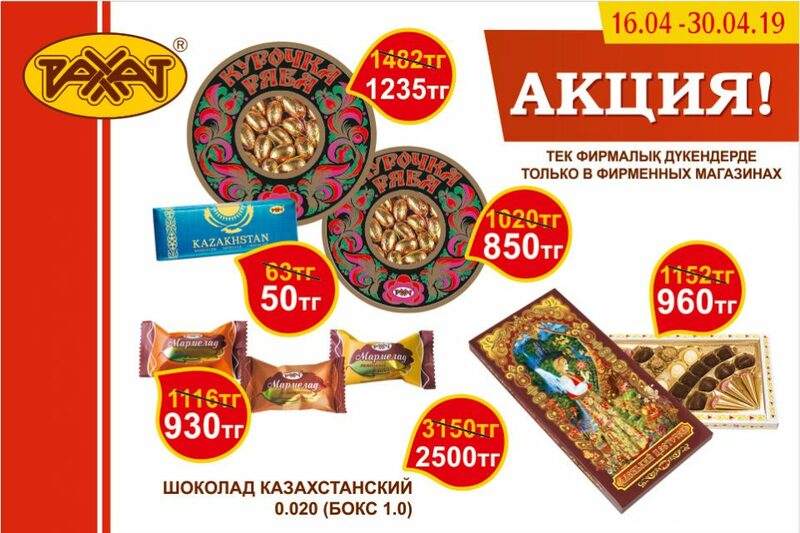 At the exhibition “Rakhat” JSC presented wide range of its products, including new products created by the end of 2010. 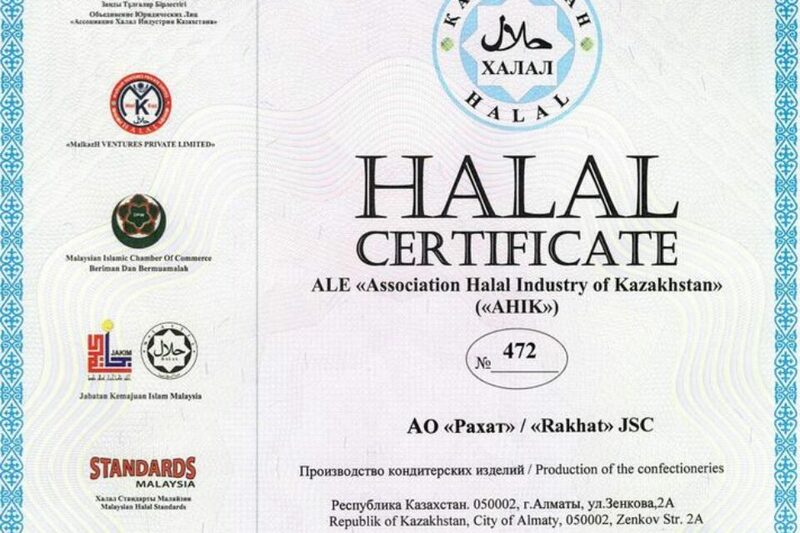 President of “Rakhat” JSC once again personally headed the delegation of confectionery factory on the exhibition, since this is the place, where company reaches new important agreements, and develops existing trade agreements as well. 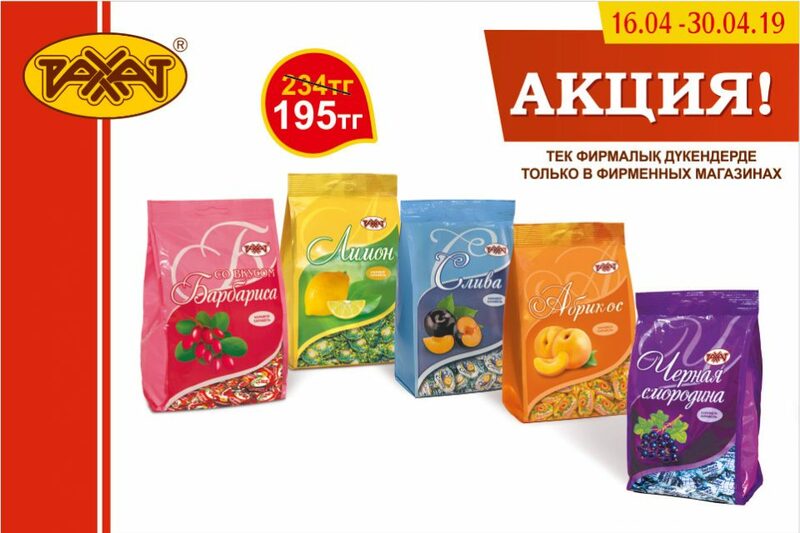 Currently owing to package of marketing efforts, including effective exhibition works, confectioners of Almaty export their products in 9 foreign states, not only in CIS and Europe. Delivery geography covers Africa and Afghanistan, which are economically and politically difficult territories, and highly competitive confectionery market of China.